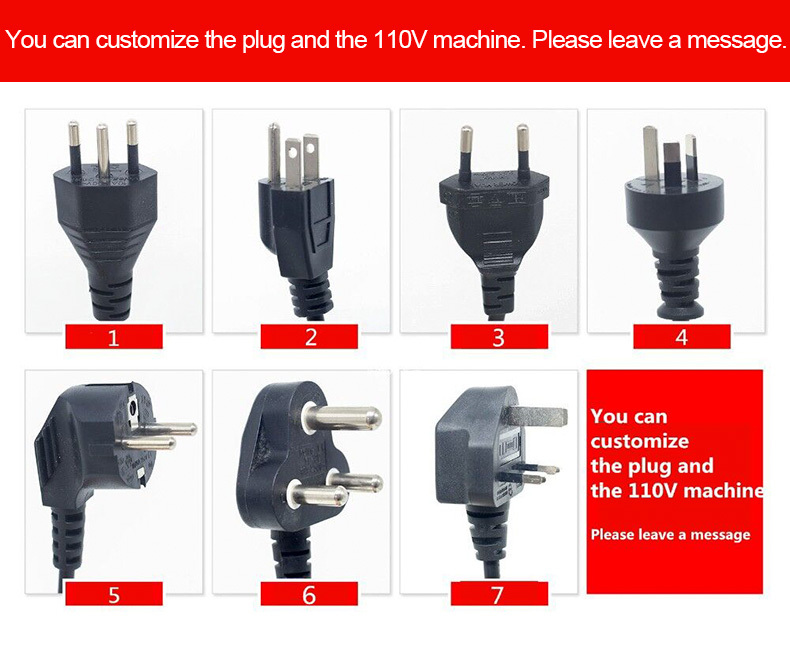 No matter which country you are in, as long as you pay, we will arrange shipment for you immediately. We have a variety of language customer service. We are brand franchise stores and direct sales of the brand holder. This machine uses smooth bags （like as picture，smooth bag cheap than grain bags）. The grain bags can only be sealed and not vacuum. ShineYe will pay its most attention to save you every penny. The cost of bags will be very low. Professional for you to create every penny of genuine goods . This technology has been applied for a patent for invention. ShineYe personnel have product patents. Fresh-keeping: Lock the nutrient, avoid the absorption of food, Prolong the preservation period of food. Healthy: Reduce the degree of fat oxidation, prevent food moisture mildew, prevent the two pollution of food. Qingye DZ-280/2SD let the food not only keep fresh and but also effective to consolidate the food nutrition. 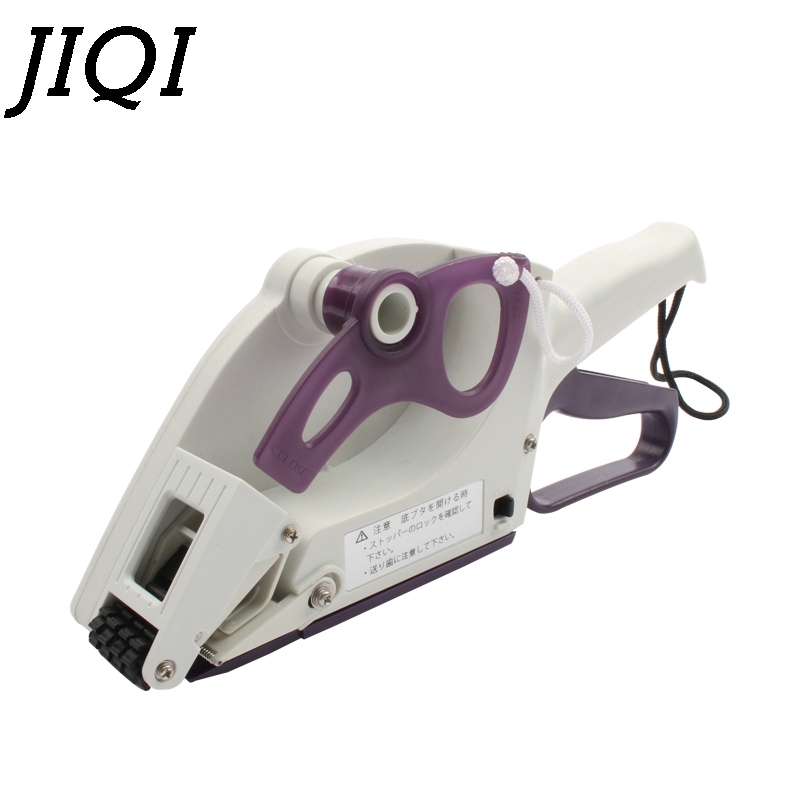 Simple operation, quick pumping speed and strong sealing effect. Package a pack of product only need 20-30 seconds, it can be pumped about 150 packs a day. Flexible sealing :Vacuum pumps are not required to start the vacuum seal which is a non - destructive seal with a high efficiency of only need 3 seconds. Adjustable seal :Adjust the time according to the thickness of the bag, the upper limit of 9 seconds, the lower limit for 1 second. For soft products such as bread, red dates and so on, you can manually control the vacuum pressure. If you need 20 bags in 300 days and then you need 6000 vacuum bag. Our machine service life is 5 years. Choosing Qingye DZ-280/2SD automatic liquid crystal display multifunctional vacuum packaging machine. It is your wise choice. It has multiple safety protection design and up to 5 layers of heat insulation protection layer so that the machine is always in a safe working range of work. The heating wire is 28 centimeters, the sealing width 4mm so the sealing is very solid. Achievements of the glory of the industry in order to create a brand of fine quality technology. This machine and other machine difference: beautiful shape and small, strong and durable. It can pump water\'s products and no special bag products. 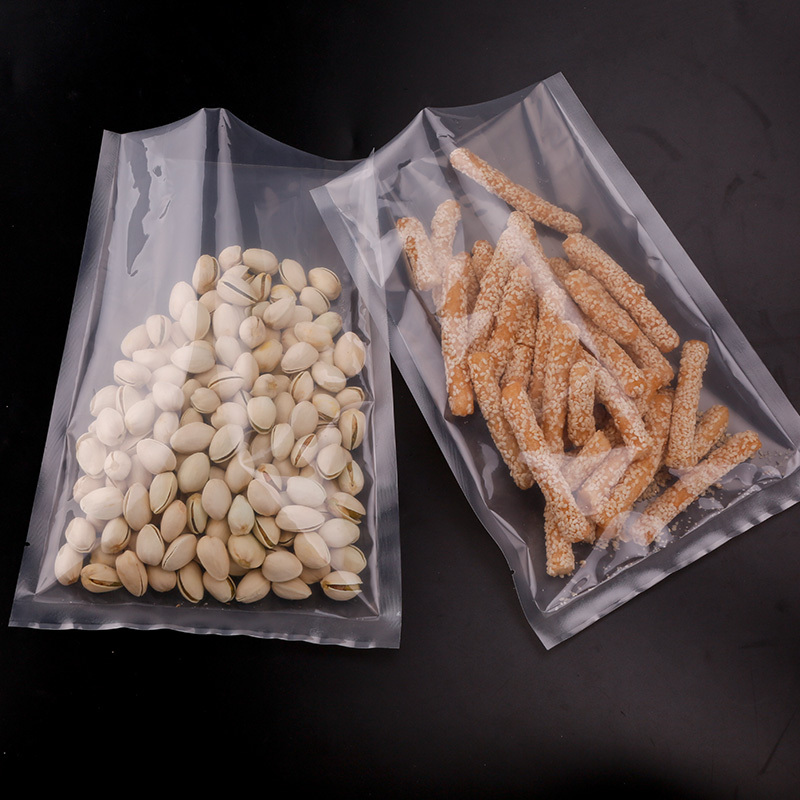 It can pump in the market for common vacuum bag, bag of Yin and Yang and electrostatic bag so that you can completely farewell to use the special bag machine. The cost of bags will be very low. Professional for you to create every penny of genuine goods .